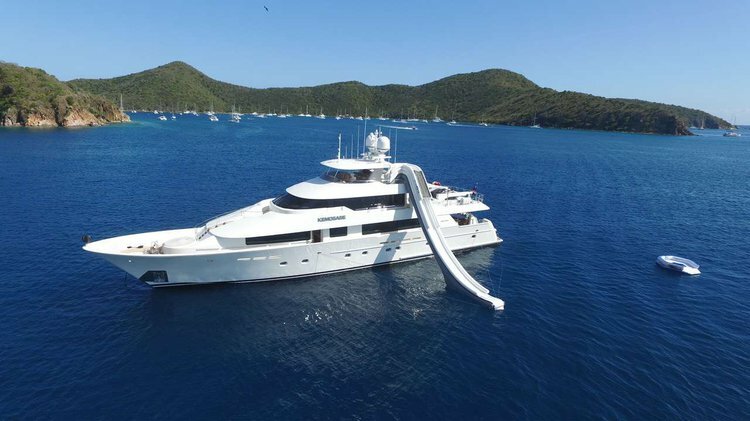 This Cat is calling you to take her off the dock and out to sea! 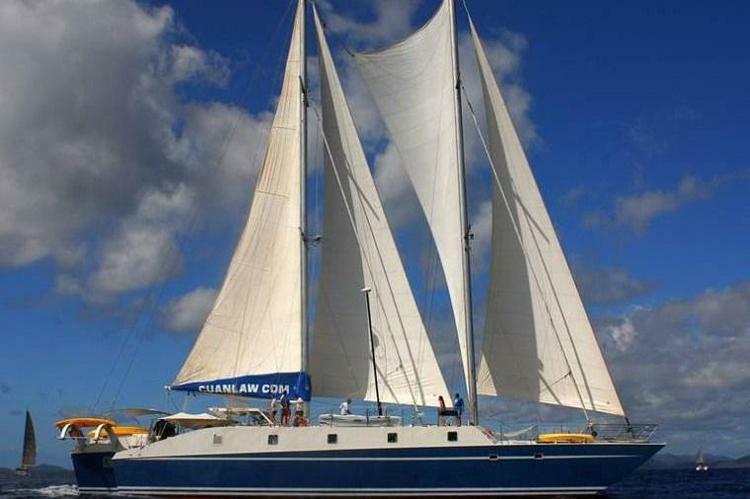 The Largest Sailing Trimaran in the World in the Caribbean! 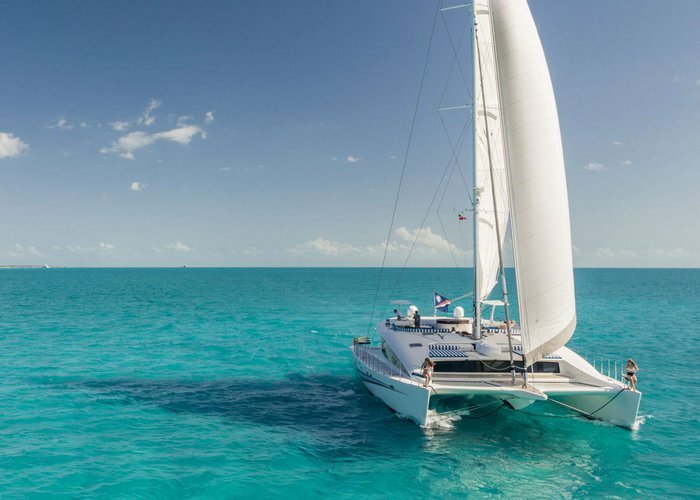 The unique British Virgin Islands archipelago has it all: incredible turquoise blue water, great beaches, and the laid-back atmosphere of a tropical getaway. 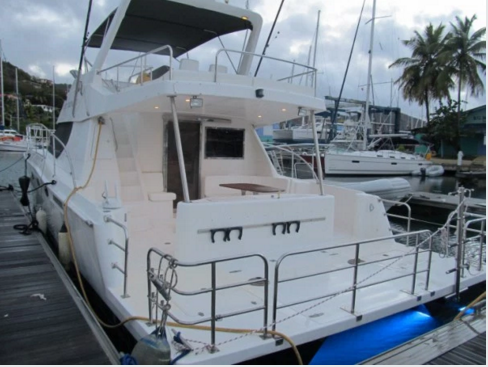 Road Town is the perfect place to start your holiday, so choose a boat rental or a yacht charter in Tortola and plan for the best nautical adventure in one of the world’s boating paradises. 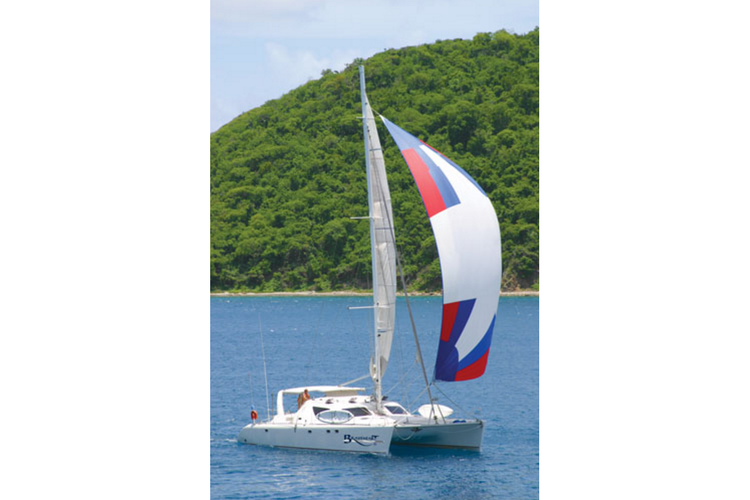 Our sailboat rentals in Tortola have been all carefully selected and verified by our local team, making sure your holiday will be perfect. 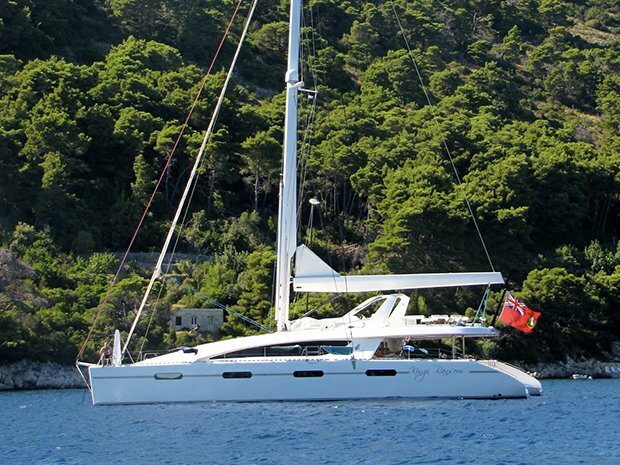 With the Sailo website or mobile app, booking Tortola sailing charters has never been easier. 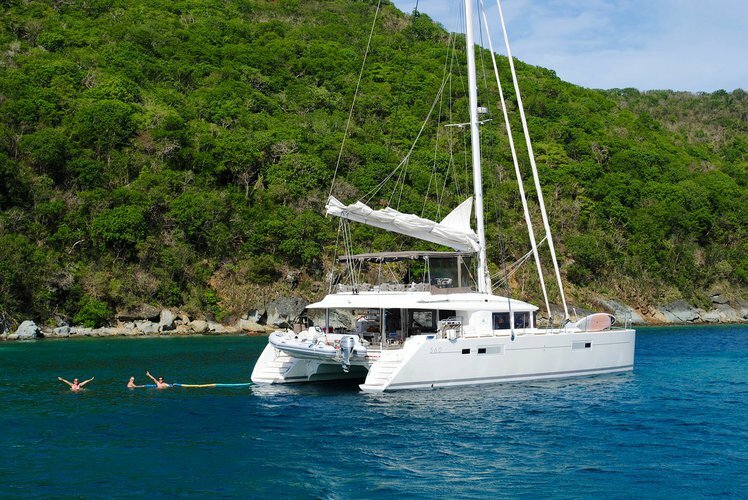 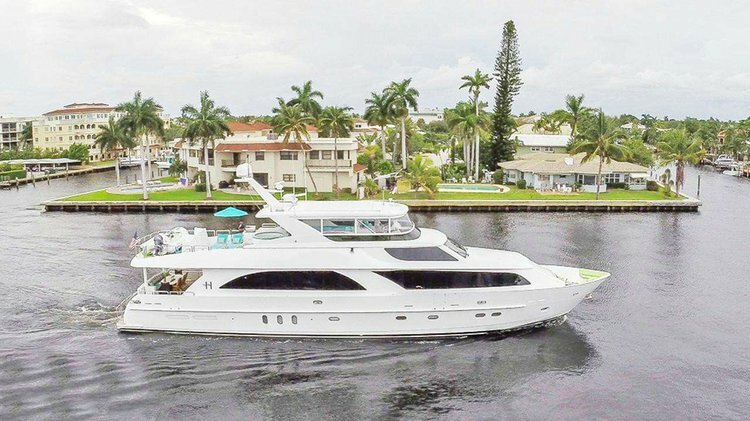 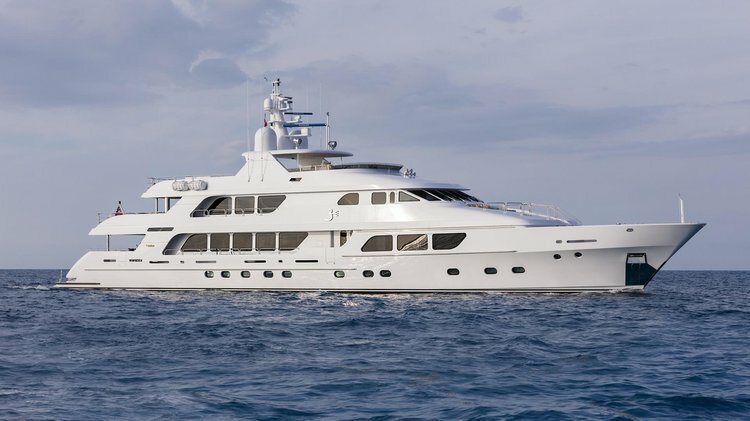 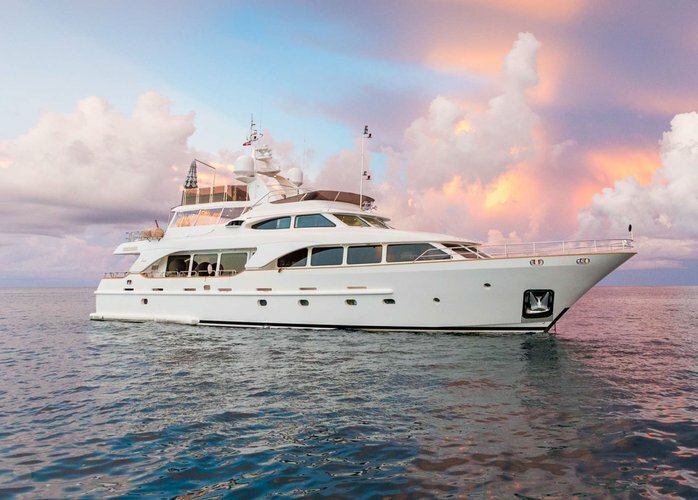 Browse and pick your dream boat from our large inventory of BVI yacht charters, catamarans, sailboat rentals and Tortola sailing charters. 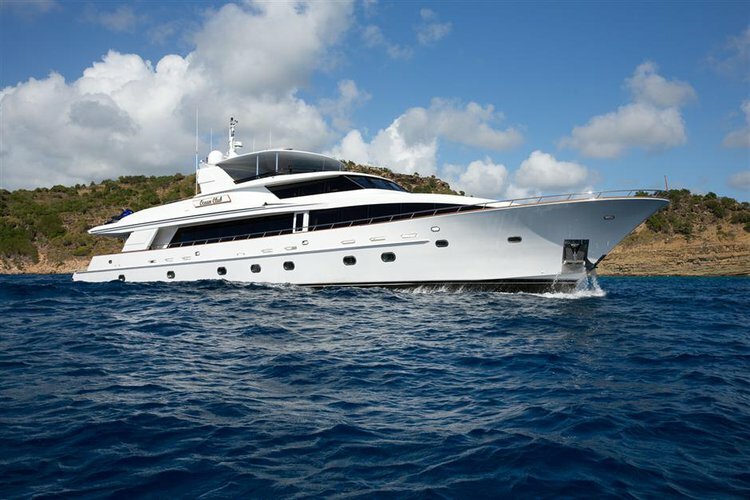 If you’re thinking to include the US Virgin Islands in your trip, check out our boats in Charlotte Amalie and our USVI destination guide for St Thomas and St John.